MTW 175 European Grinding mill, the European Grinding mill is the fourth generation upgrade products of the traditional Pendulum Grinding mill and Raymond mill. MTW European Grinding mill is produced by absorbing the latest European technology and ideas. It has a number of independent patent technology property rights, using the latest technologies of overall drive bevel gear, internal lubrication system, curved duct and so on. Compared with traditional Raymond mill, the equipment has greatly improvedand improvement in yield, fineness control and environmental protection. MTW 175 European Grinding mill have MTW110T, MTW138T, MTW175T, MTW215T several models, they have different capacity. 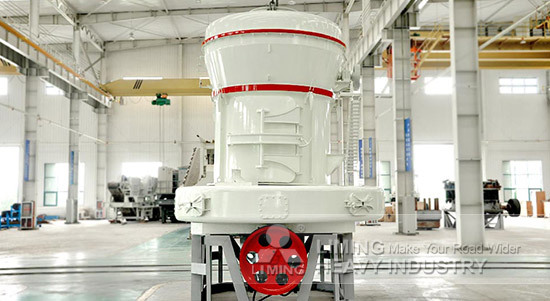 They are widely used in the ultra-fine dry mill processing of limestone, calcium carbonate, calcium powder, talc, barite, kaolin, bauxite, bentonite, calcite, gypsum and other ore.
More MTW 175 European Grinding mill details and offer issues, please click on the online customer service, we can provide you with free detailed project design, equipment selection, configuration, device inventory and project cost and other information.